Brutally Force Your Muscles To Grow! 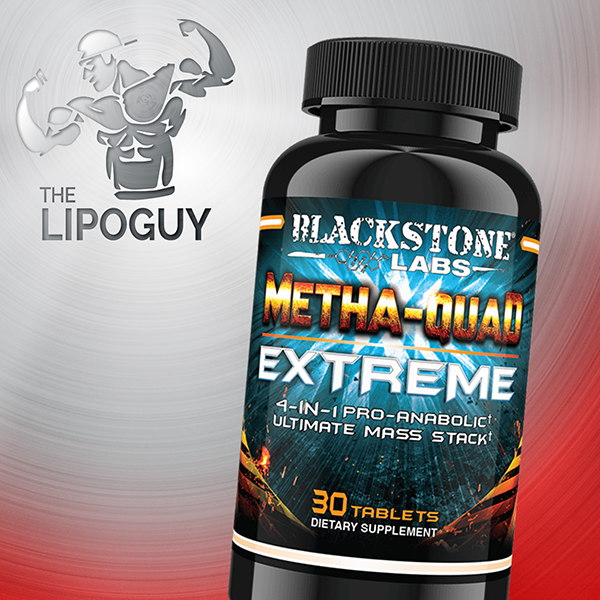 Hard gaining becomes a thing of the past with a full on testosterone blast! 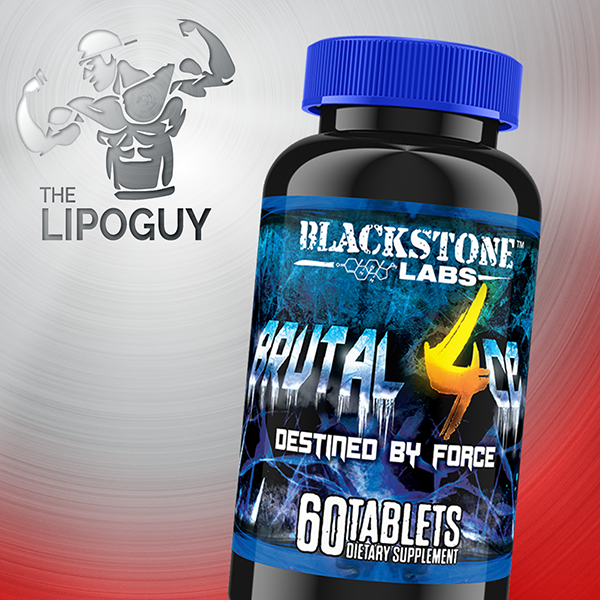 Through a 2-step conversion process the new Brutal 4ce by Blackstone Labs converts directly into testosterone to help you put on serious amounts of muscle mass and increase your strength! 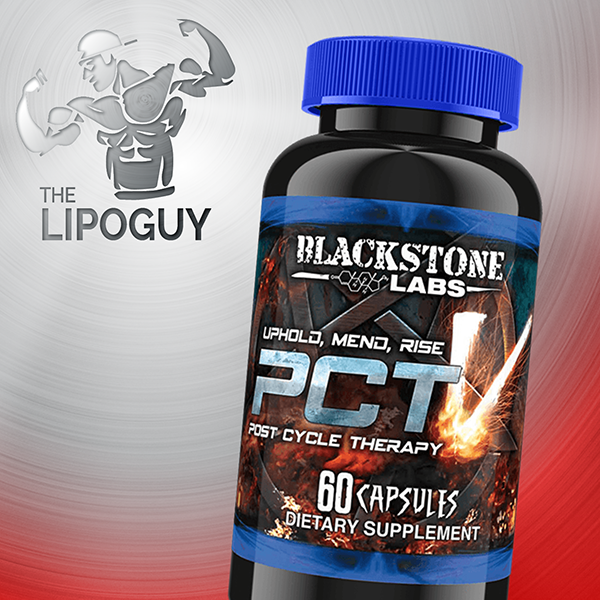 But Blackstone Labs isn’t just giving you one blast of testosterone, they give you a consistent controlled release blast with the new technologies utilized in Brutal 4ce. That means your body doesn’t go just go into a highly anabolic state right after you take your dose and then wear off, it stays anabolic and gradually gets more and more anabolic! Let the gains begin! Get Brutal 4ce Now! 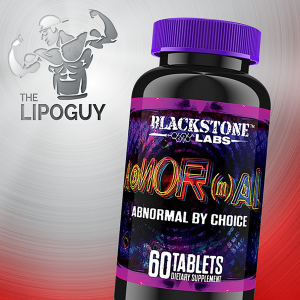 The primary ingredient in Blacstone Labs Brtual 4ce is a compound known as 4-Andro, converts into the master hormone, testosterone. Testosterone is both anabolic and androgenic, meaning that users will experience increases in muscle mass as well as in strength. With added testosterone, red blood cell count will increase as well resulting in improved muscle pumps during workouts as well as improved protein synthesis. 4-Andro is a true bulking compound, resulting in mass gains with some water retention. 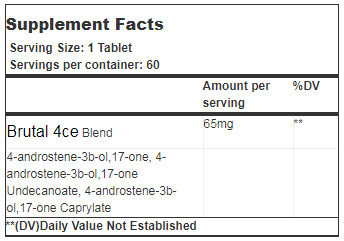 4-Andro may convert to estrogen, so it is a good idea to stack it with an estrogen blocker.